This episode of The Life of Dad Show Art Eddy and Jon Finkel talk about Oscars nominations, Art’s proud dad moment and how he and actor Andy Serkis shared very cool parenting experience together in New York City. Art and Jon give their thoughts on the 2019 Oscar nominations and how they differ from Jon’s favorite movies of the past year and why we shouldn’t be movie snobs. 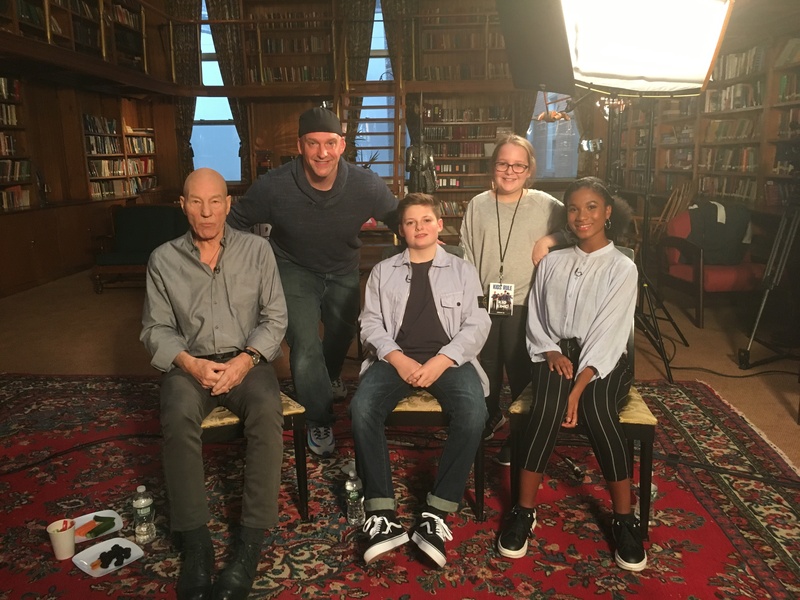 The guys also talk about Art and his daughter, Lily’s epic adventure to NYC where they saw a screening of The Kid Who Would Be King and interviewing Sir Patrick Stewart, Louis Serkis and Rhianna Dorris.